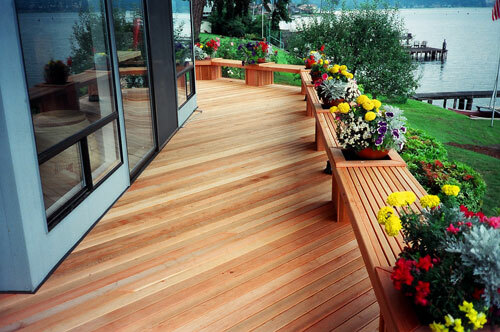 If you own a home and are thinking about adding a deck to it, stop thinking and get started. 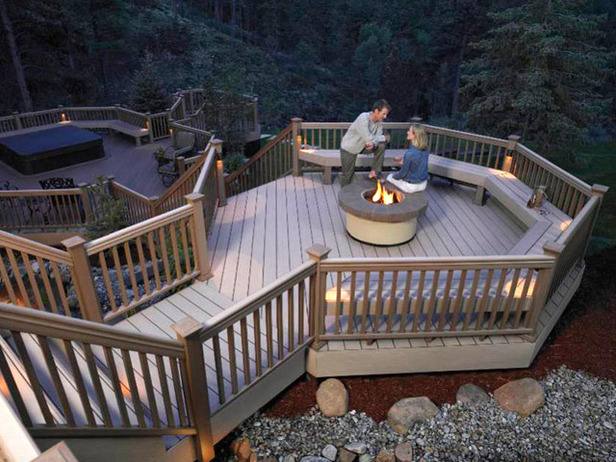 No matter what situation you are in with the house, a deck will always get you to a better place. 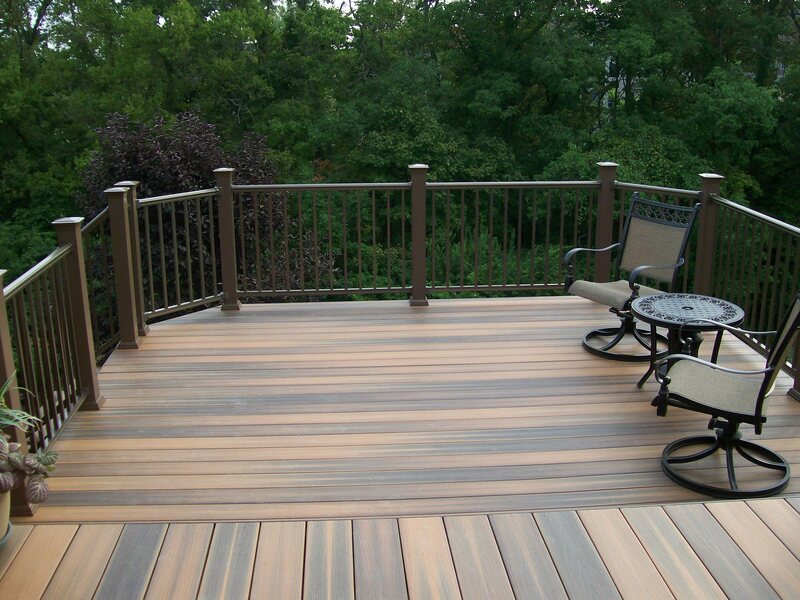 For example, if you are trying to sell your home, a deck is a cost effective way enhance it your property. It will increase the value of the house while adding visual interest to home buyers. Now, if you are just building it for your personal pleasure, not only will it increase the value of your home, it will enhance your yards usability. Especially if your house is on a hill like the ones in Eden Isles where there is not much level ground. 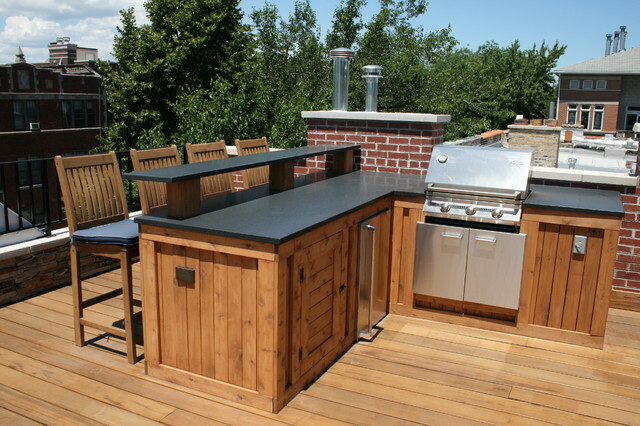 Decks can be built elevated and in multiple levels giving you several spaces to separate things such the barbecue pit and outdoor kitchen from the sun chairs and tables. They can also serve as safety barriers between your children and the pool. 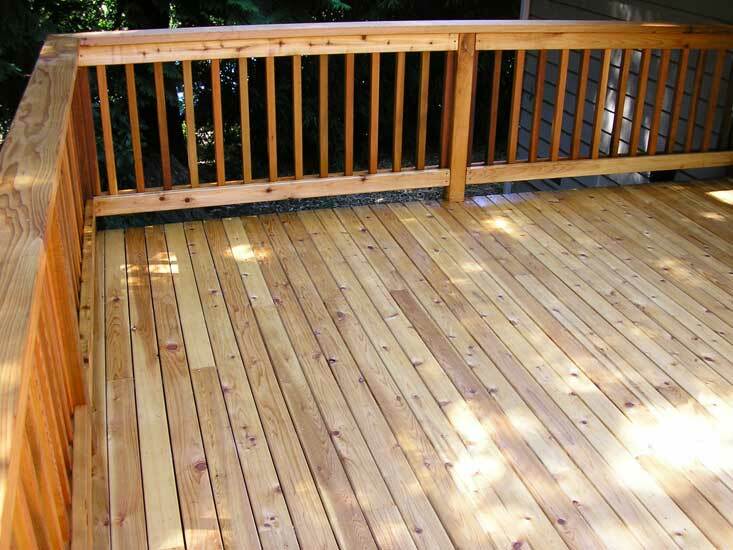 Anyway you look at it, Decks are a great addition to your home. 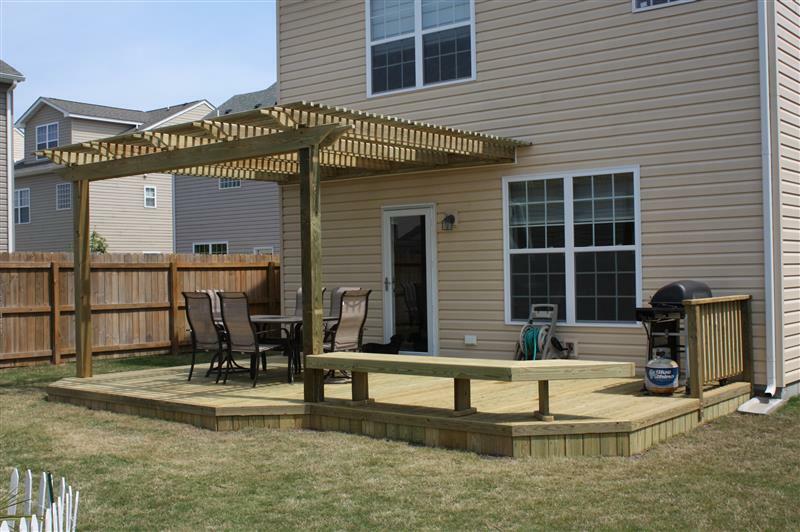 So, lets stop thinking and start planning for your new deck. 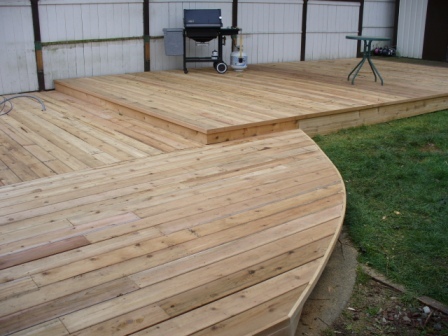 First, walk out to where you would like to have the deck built. Stand here and do a 360 slowly while visualizing everything around it. The idea here to come up with a design that you would like. 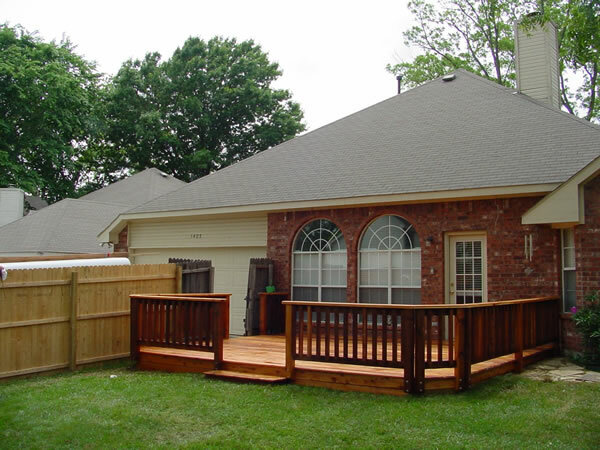 Do you just want a simple deck off back your home? 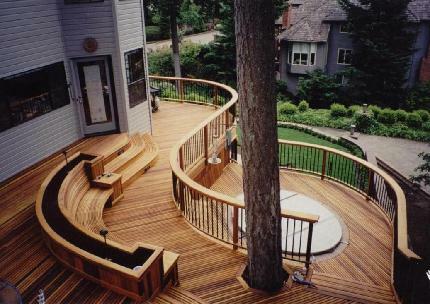 Is there a particular view that you like, a well built deck can create marvelous views? Is it a visual thing? 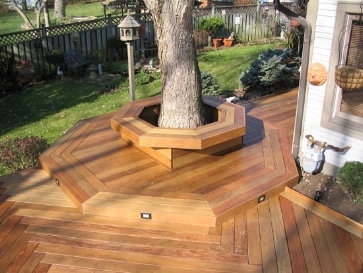 Do you want the deck to take on a particular shape or design? Is there any obstructions, like trees, that we could incorporate or build around? 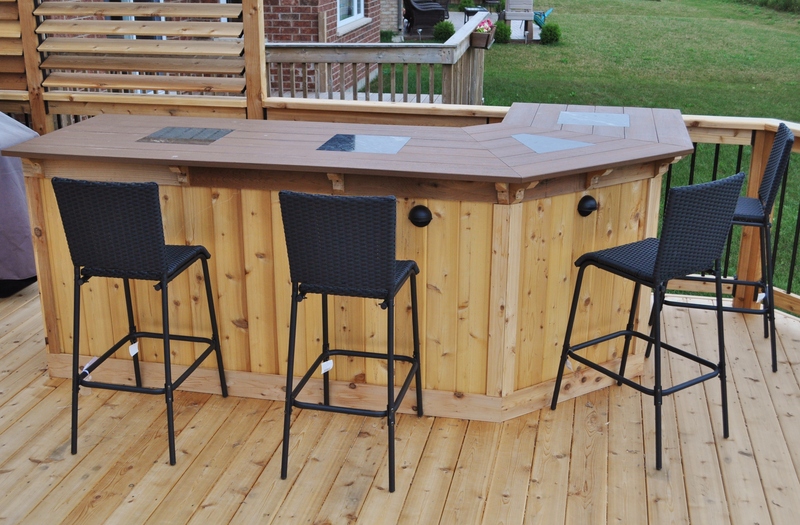 Is there a pool or hill that you would want to elevate to deck to? 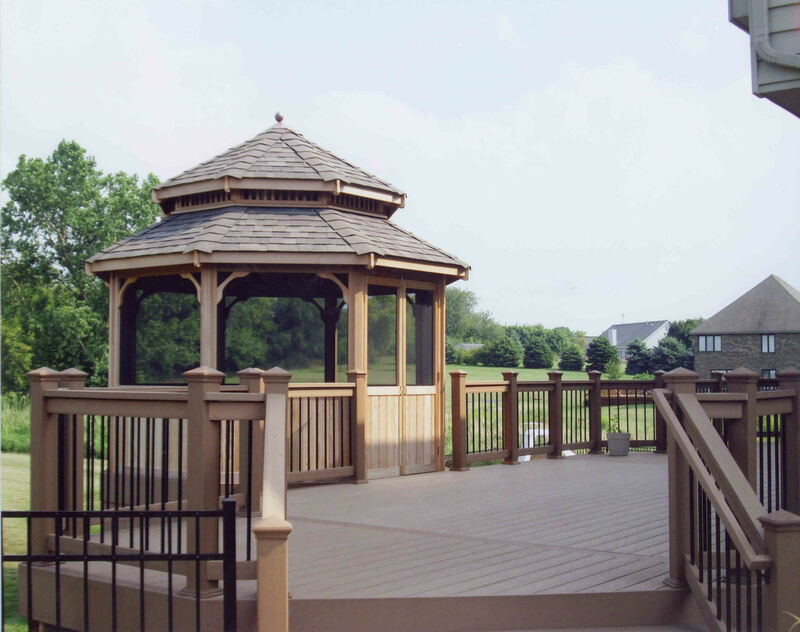 Do you want a gazebo or shaded area? Maybe a Bar or a Kitchen? What about seating or planters? 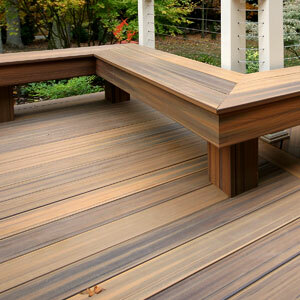 Once you have a design figured out, you have chose what type of wood, or decking material you want to use. 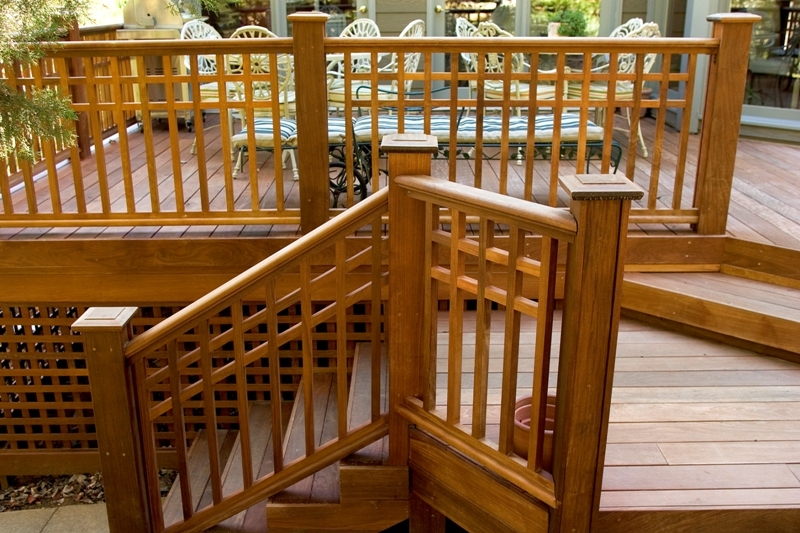 A long time ago redwood was the most popular decking material, but due to the growing popularity of decks and supply and demand causing the price of redwood to skyrocket, other woods are used in its place. Cedar is a good substitute and has resistance to natural decay and insects, however its still pricey. Fir and other soft woods have become the most common these days. Unfortunately it’s not due to durability either, without chemical treatments, fir and softwoods would not last long or weather nicely at all. They would decay and rot quickly. 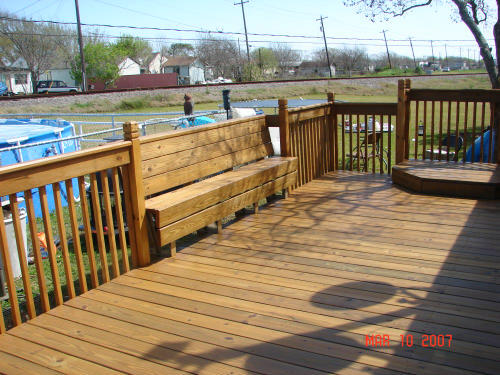 However, if you are on a budget like many people building deck, they make sealers and other chemicals to pressure treated and then sealed or stained the cheaper woods saving you money. On the other hand, if money is not a factor, go with the redwood or cedar. 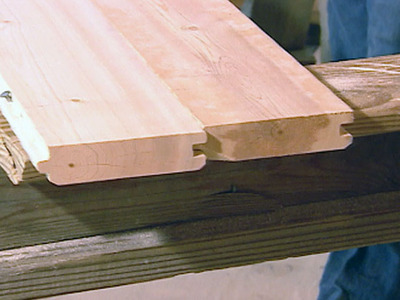 These are far superior over firs and softwoods and will last longer and look better for years and years. 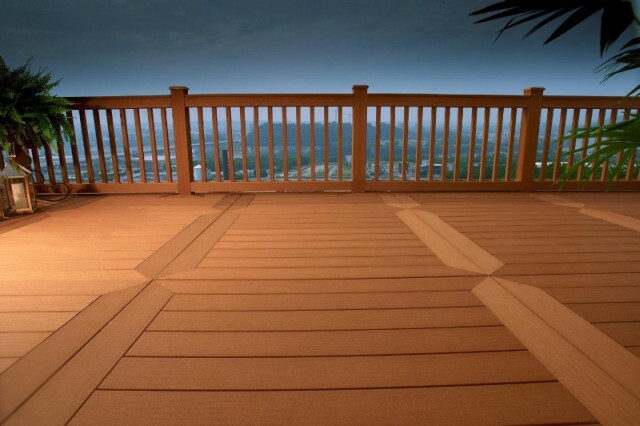 As much as I believe there is nothing as beautiful on a deck as nice redwood, another option out today are composite decking. 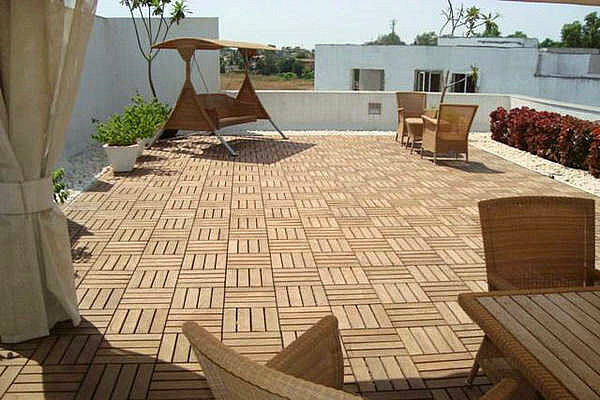 This type of decking is probably the best decking you can buy as far as durability and benefits. The problem with these composite boards is the price. They are very expensive, but well worth every penny. They come in a variety of different colors that are fade and stain resistant. They are also resistant to mold, mildew, and termites. Unlike wood, they do not splinter, warp, rot, or split. On top of all of this, composite is very easy to maintain and is cleaned with soap and water. So, all in all, this is probably the best route to go if you can budget it. Its pretty much an invincible deck that will last a life time. The only draw back is that it does not have the same beauty as architectural grade redwood & cedar. 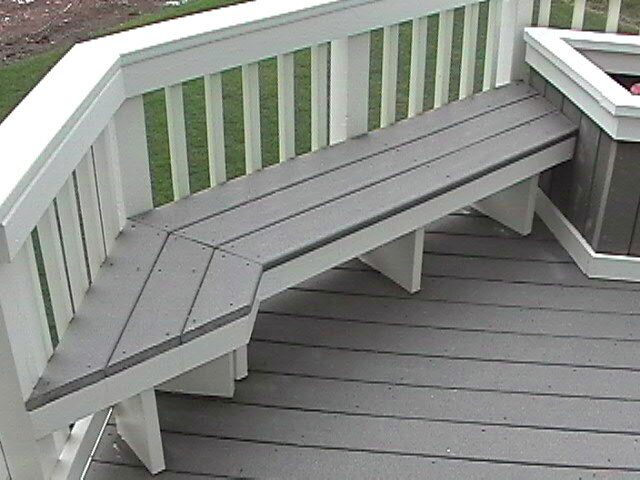 Ok, so you now have a design figured out and decking material picked out, whats next? 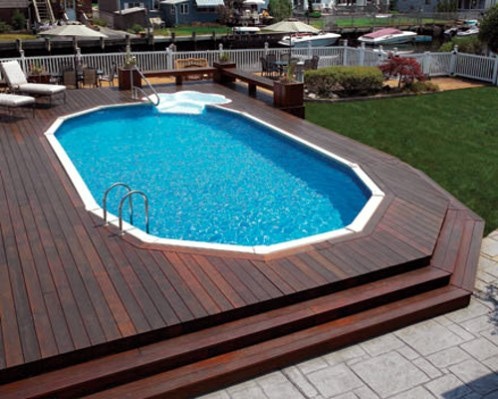 Picking out what size and style decking you are going to use. The first option you have is the good ol 2”x4”. 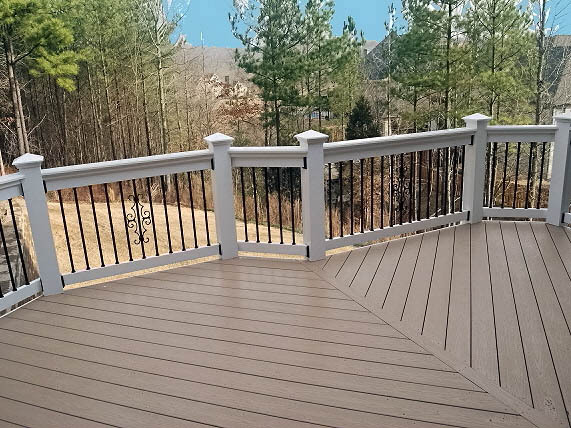 This will give your deck a very busy look due to the thin widths.These must also be coated with a preservative and need periodic maintenance. 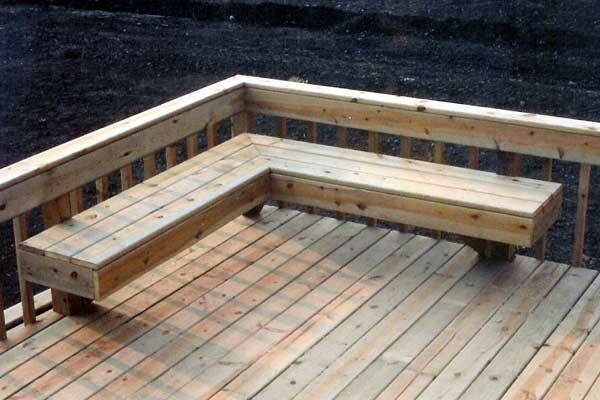 A better choice for decking than 2x4s, is 2”x6”. They require less time to install. But, other than that they are just like the 2x4s but wider. 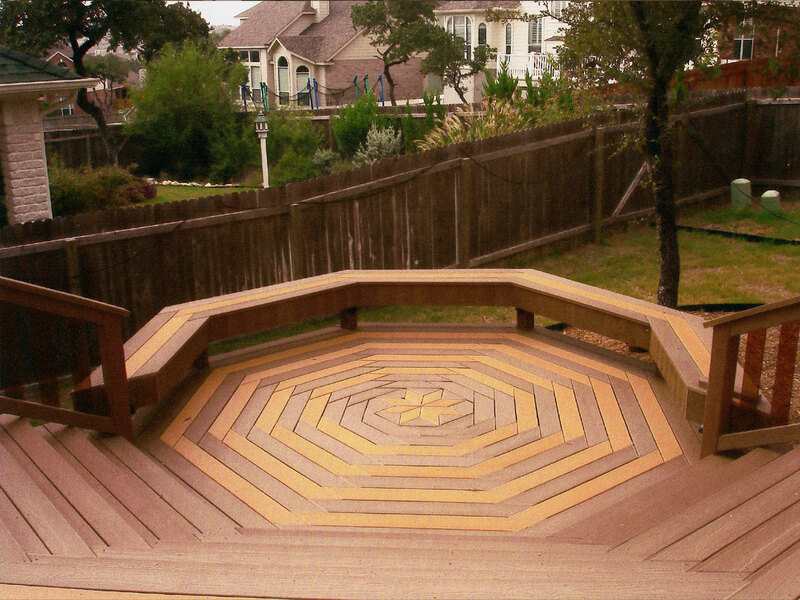 The 3rd option you have is the true decking woods which popular sizes are 1x4s, 5/4x4s, & 5/4x6s. 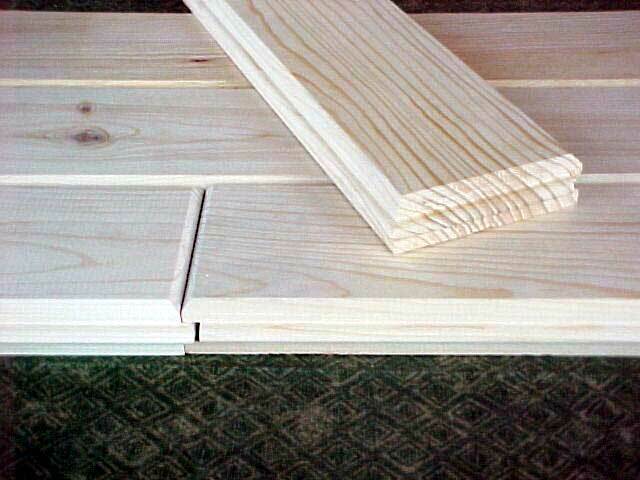 The deck boards are all close to 1 inch this by several different width sizes. They are sold in many different grades and species. 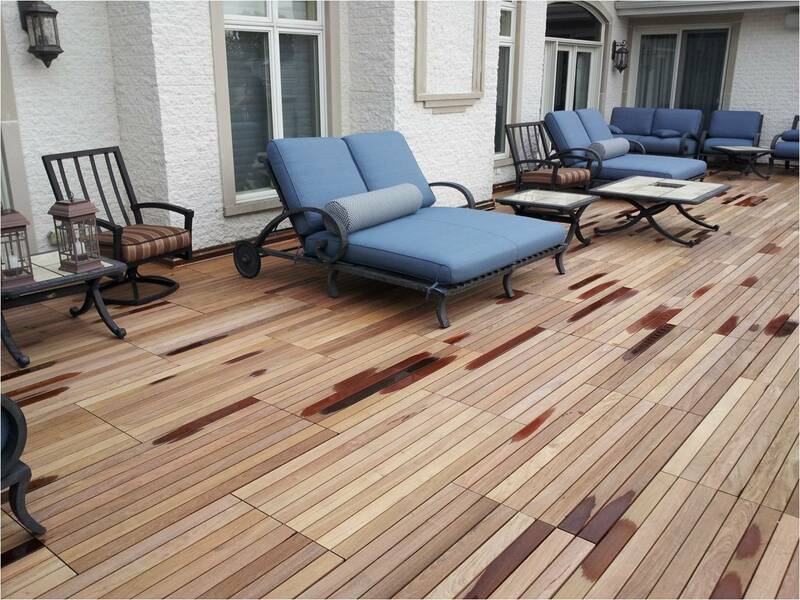 Pressure-treated, cedar, and redwood are the most popular. The last style we are going to take a look at is tongue and groove. These boards fit tightly into each other at the seams. 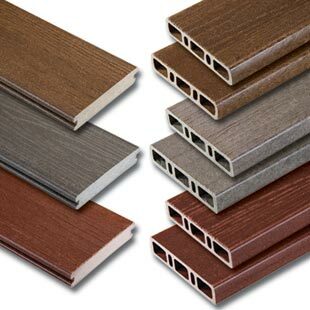 These are mostly used on porches with a roof and interior floors. They also have to be pitched to shed water and waterproofed to prevent swelling. 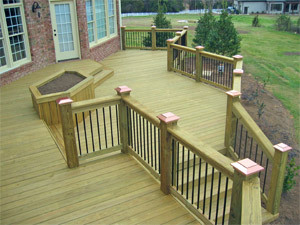 They are not recommended for decks out in the open exposed to all the elements because they will swell and warp all up. Well, if they are wood boards at least. Tongue and grove is how the composite boards usually come and they can be exposed to the elements and out in the open. Ok, once you have all this figured out, you are ready to call a carpenter to come build it for you. I suggest that you find one that would be willing to use screws in stead of nails. Over time nails can back out and allow warpage. 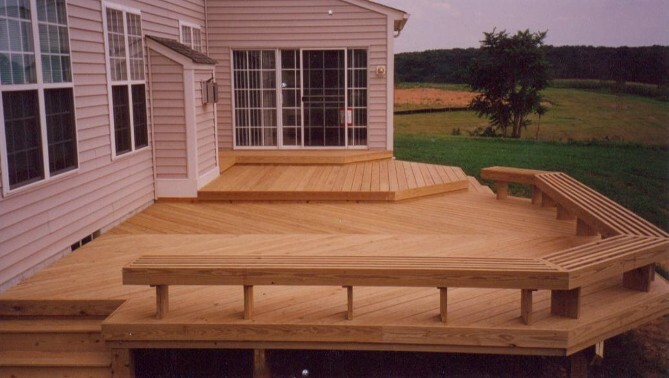 Screws on the other hand, don’t come out, make the deck extremely steady and durable. 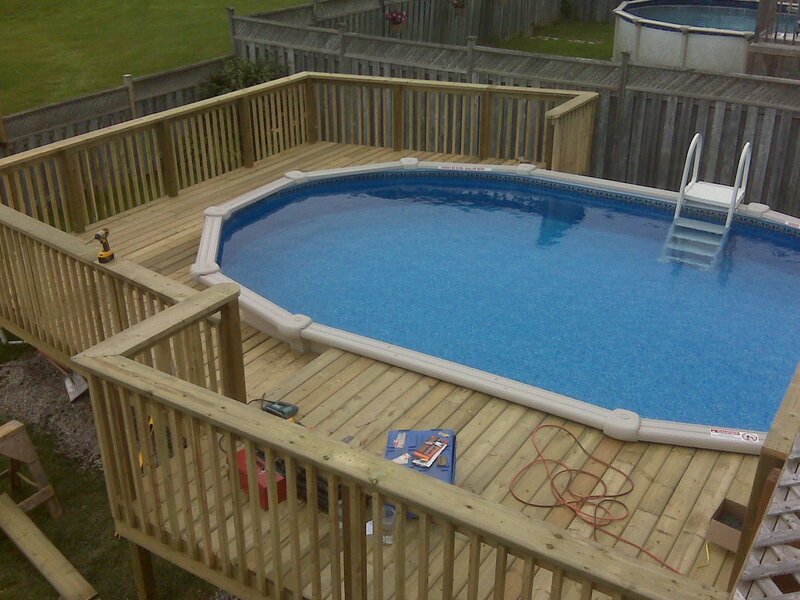 Yes, screwing the decking will take a lot longer and cost more money, but it will last forever. 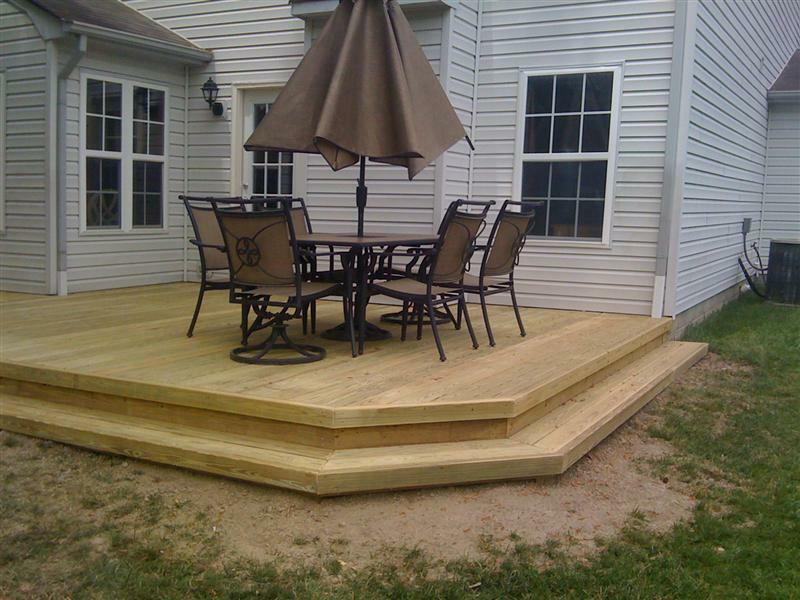 You should now have plenty ideas, designs, colors and styles in mind for you new deck. All you have to do know is pick up the phone and give us a call so we can come give you a free estimate.